Kim’s practice involves a broad range of insurance litigation including complex multi-party casualty, property losses, professional liability, construction, liquor liability, and transportation. Kim also advises insurers on coverage obligations under all types of policies, including Hull and Machinery, Protection and Indemnity, Cargo, Professional Liability, Course of Construction, Commercial General Liability, Wrap-up and Comprehensive Homeowners. Kim is a member of the firm’s management committee and oversees the firm’s business development. He is also head of the firm’s Transportation Group and Professional Liability Group. Kim is a tireless advocate for his clients, representing them in all levels of the British Columbia, Alberta, and Federal Courts, including Appellate Courts. He also has extensive experience before administrative tribunals and in mediations. As a Managing Director at Whitelaw Twining, Kim oversees and mentors associates offering guidance on their files. He has written papers on a wide range of topics in insurance law and civil litigation. He creates and presents seminars for clients, professional groups, and industry groups in these areas. 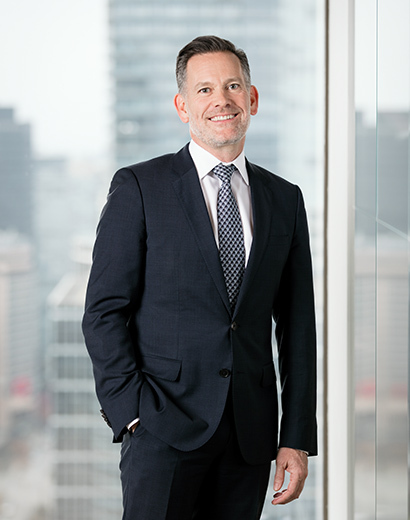 He is past chair of the British Columbia Maritime Law Section of the Canadian Bar Association, a Director of the Canadian Transport Lawyers Association, and a former executive member of the Marine Insurance Association of British Columbia. Outside of work, Kim spends time with his three daughters, coaching soccer and field hockey. He also enjoys running and hitting the local mountains during ski season.